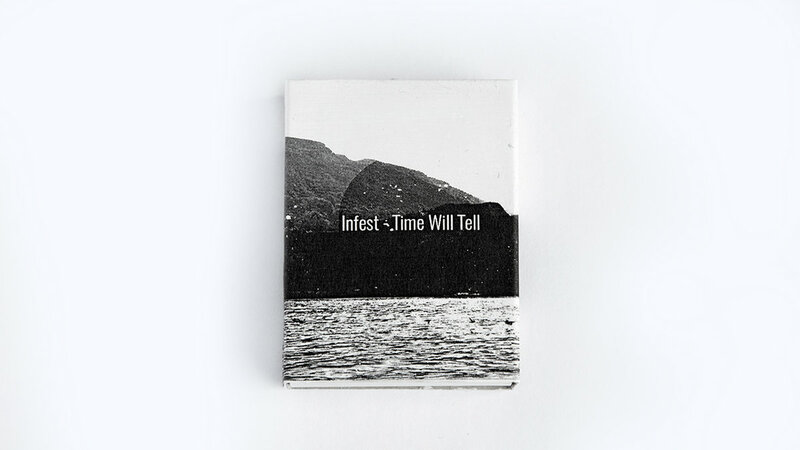 Infest - Time Will Tell "Limited Usb Edition"
All products on the Next Phase Records Bandcamp page are sent by unregistered air mail from the Netherlands. 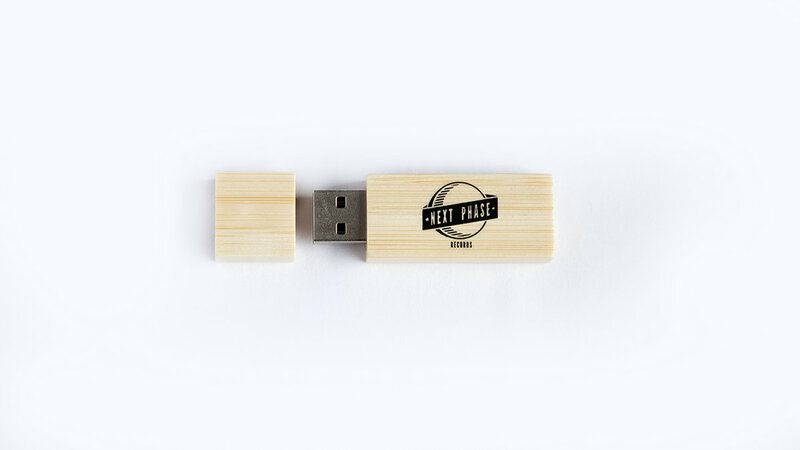 Next Phase Records is not responsible for lost or damaged goods. 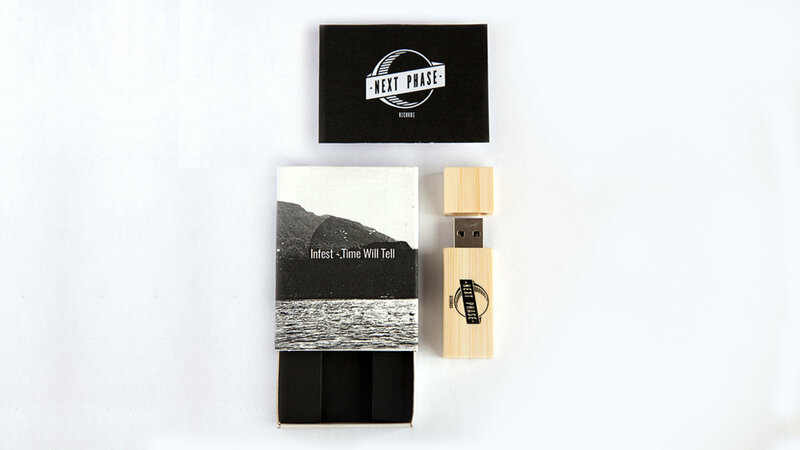 Registered post with tracking number available upon request and will result in higher postage costs. 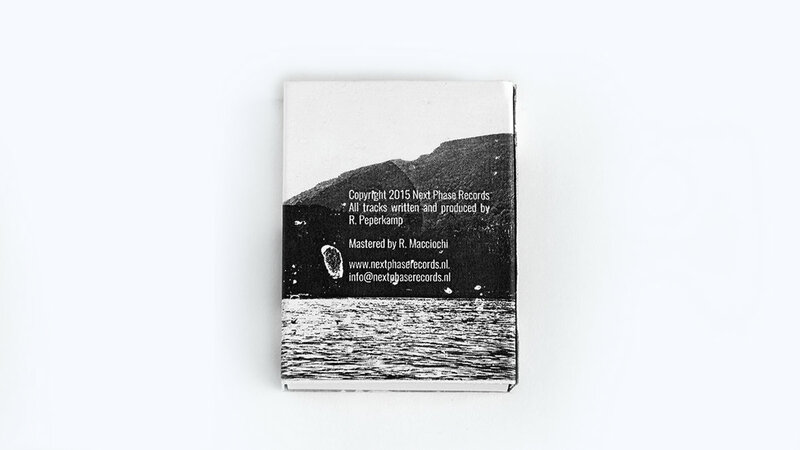 You can contact us via Bandcamp at the bottom right of the website. 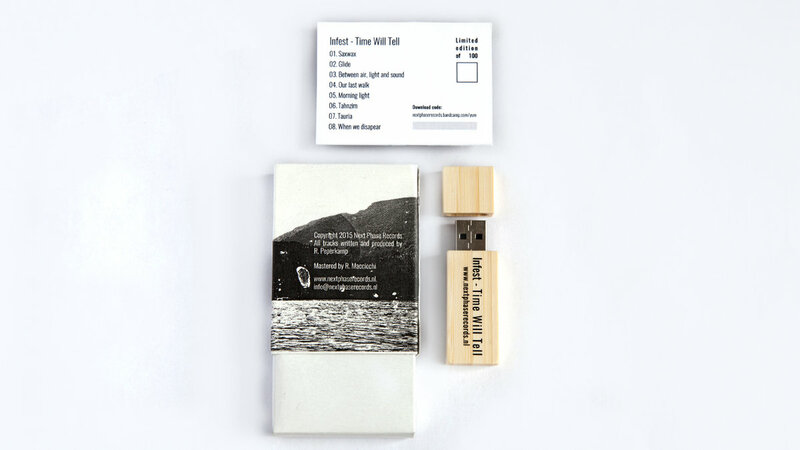 Includes unlimited streaming of Time Will Tell via the free Bandcamp app, plus high-quality download in MP3, FLAC and more. Subscribe now to receive all the new music Next Phase Records creates, including 16 back-catalog releases, delivered instantly to you via the Bandcamp app for iOS and Android. You’ll also get access to subscriber-only exclusives. Learn more. 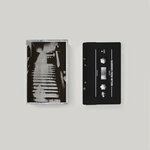 Get all 16 Next Phase Records releases available on Bandcamp and save 50%. 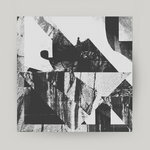 Includes unlimited streaming via the free Bandcamp app, plus high-quality downloads of Barriers From Within, K3Bee - Bristle Ep, Triangular Ep, Rare Feel Ep, Law & Wheeler - Lost Fragments Ep, Reforged Sound Ep, Drummotive - Coral Ep, Free For All Ep, and 8 more. , and , . 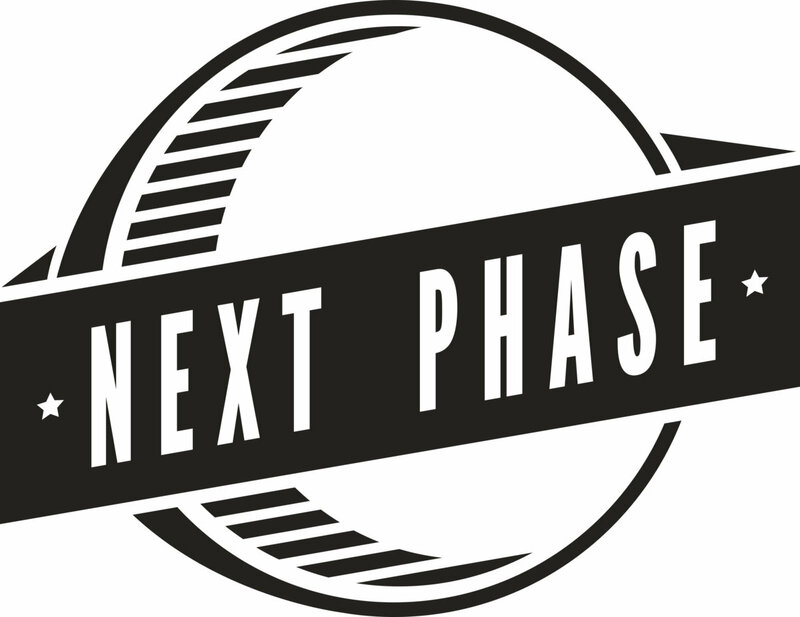 Next Phase Records, an exciting label that aims to release an eclectic mix of breakbeat driven music unrestricted by BPM.